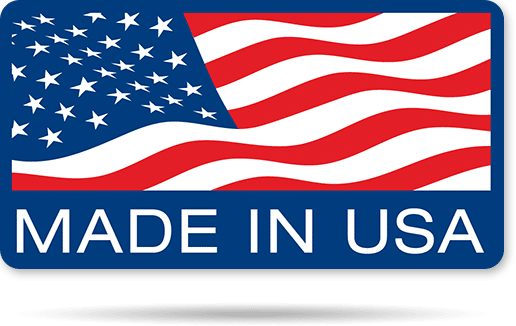 Barrier Technologies products are proudly made in the USA. This allows us to provide the trusted quality that is synonymous with “Made in the USA”. Because we control all of our manufacturing we can ensure quality by careful material selection, precise manufacturing and detailed quality control procedures. Due to our in-house manufacturing we can customize aprons and glasses to your specification. We can match a size and design to your needs. In addition, when needed, rapid delivery can be provided. Sometimes the same day if the order is placed in the morning. “Made in the USA” is more than a slogan at Barrier Technologies, it represents our commitment to quality and superior customer service!